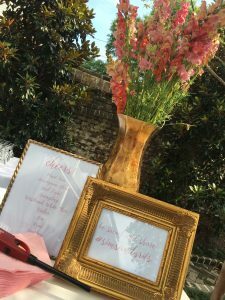 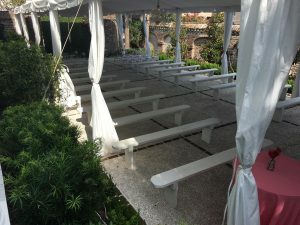 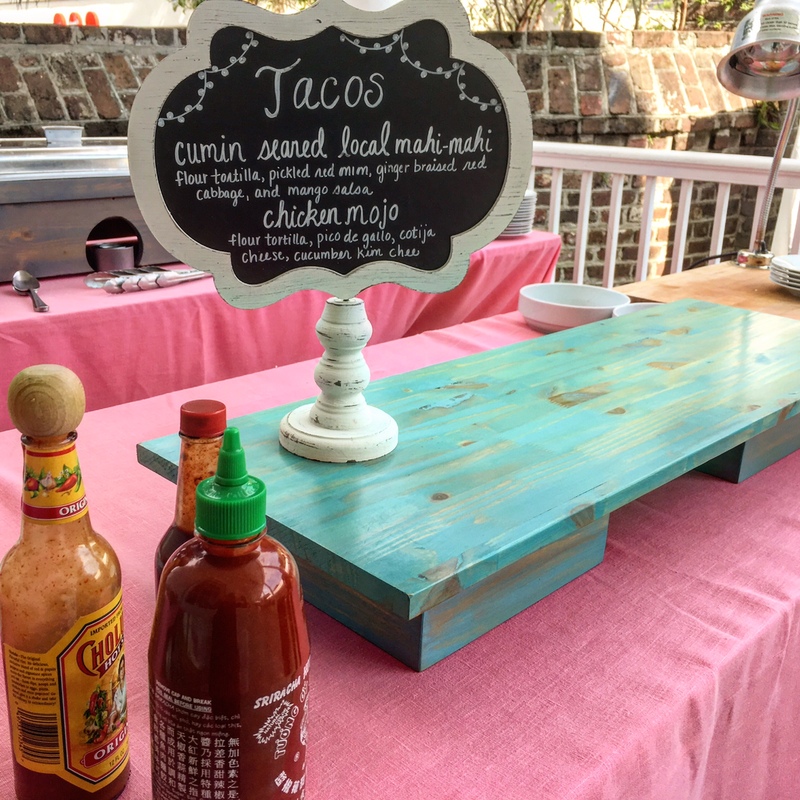 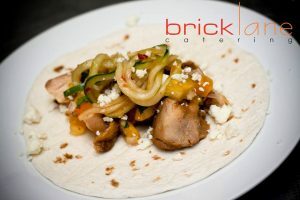 Brick Lane Catering had the wonderful pleasure of catering a recent wedding at the Gadsden House. 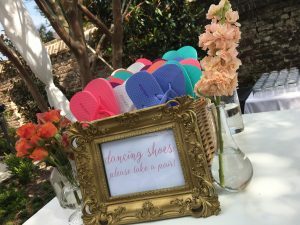 This beautiful new venue is a vision of Charleston with it’s manicured courtyard, long wide porches, and the detailed architecture that can be found inside and out. 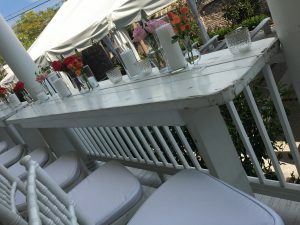 We have had the pleasure of catering at the Gadsden House before and were excited to be back for such a special wedding.